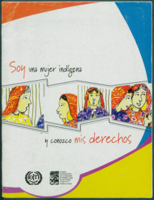 You searched for: Category Gender Remove constraint Category: Gender Category Human and civil rights Remove constraint Category: Human and civil rights Subject Indigenous peoples--Legal status, laws, etc. Remove constraint Subject: Indigenous peoples--Legal status, laws, etc. 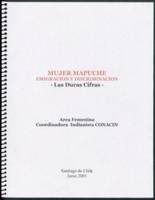 Mujer mapuche: emigración y discriminación. 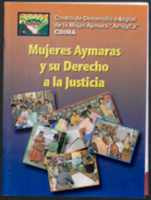 Las duras cifras.